Property vector illustrations. A pair of traditional real estate industry designs that will make perfect logos. 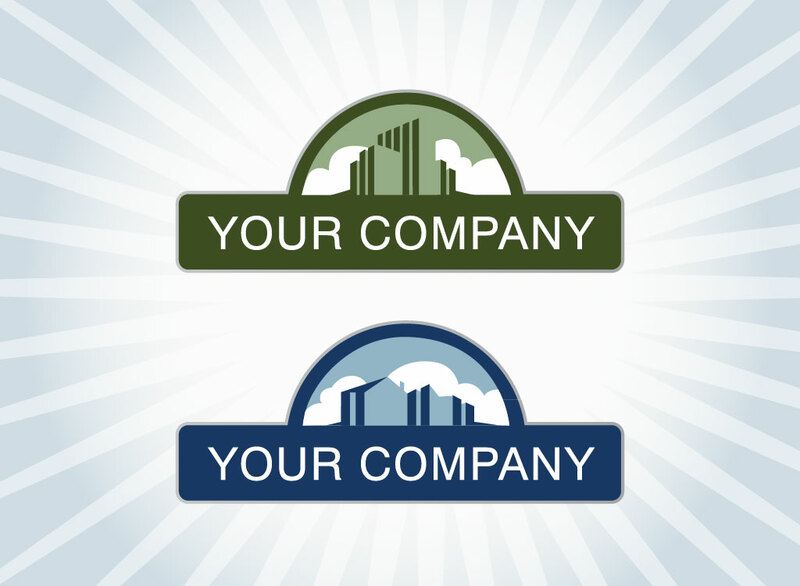 Just add your company name and quickly and easily adjust the colors to suit your needs. Great designs to inspire you and save you time. Tags: Architecture, Buildings, House, Layout, Logos, Properties, Symbols, Template, Urban.